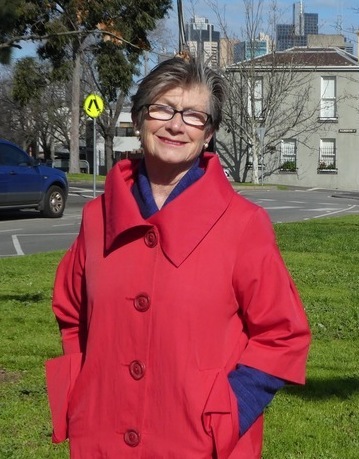 Corba congratulates Councillor Jackie Watts on being awarded an OAM for service to the community. 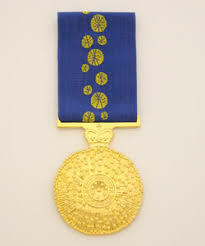 The Order of Australia is the principal means of recognising outstanding members of the community at a national level and nominations are encouraged from all members of the Australian public. The Order of Australia was established in 1975 by Her Majesty Queen Elizabeth II. Prior to 1975 Australians were recognised under the British honours system, also known as Imperial awards. For service to local government, and to the community of Melbourne. Deputy Chair, People City Portfolio. Volunteer Advocate, Independent Third Person Program and Prison Disciplinary Program, Office of the Public Advocate, 2009-2012. Coordinator, Coalition of Residents and Business Associations, 2007.